I’m excited to join in on this fun linky from Falling into First. This is a fun way to help you get to know me a little better. Here I am on Friday (my birthday!) with my best girl, Piper. The picture is a little fuzzy and there’s terrible lighting with the windows behind me, but you get the idea. I’m excited to begin my second year teaching 3rd grade next week, though I wish it was just a few more weeks away. This is my 9th year post college graduation and I’ve done just about everything that’s not a traditional educator (assistant, reading resource, instructional coach, ESL, etc). I’m starting at a new school because my last school closed due to funding cuts. I’m excited to see what the new year holds. Coffee and Ice cream. I could seriously live off of that tacos and pasta. Seriously. I’m also obsessed with my new Gear Fit. So much so that I’m going to post about it soon. I’ve been known to give my opinion even when it’s not wanted. I’m working on that. I also have diagnosed myself with ADD. I am always going a million miles a minute and can’t keep myself straight. Hello extra forty pounds since I started teaching! I often feel like my life should be a t.v. show. Seriously. It would get amazing ratings. See statement above about being opinionated. You know you just started singing it. You know you did. I hope you enjoyed getting to know me a little bit better. 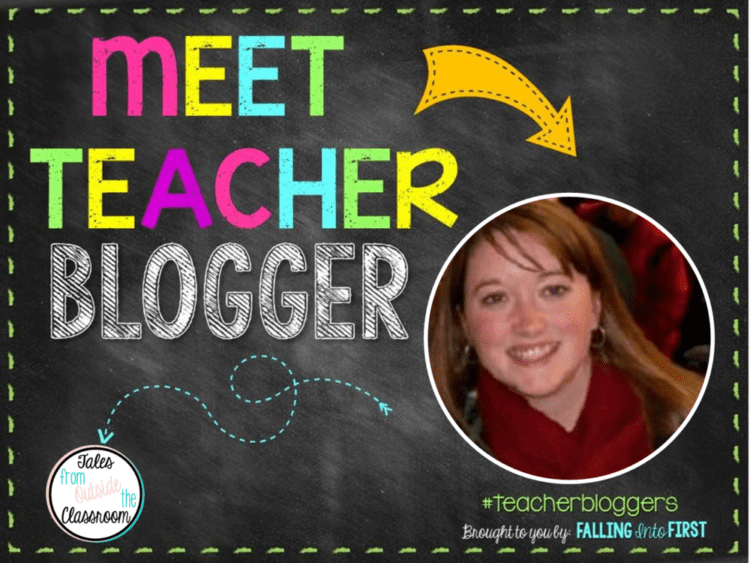 Click the button below to check out other bloggers and get to know them a little better too! Coffee and spazzy….hmmmm…that's a fun mix! I didn't know that about the nonprofit…very cool! I need the coffee to wake me up, but once I'm awake, my brain goes way too fast! Wow Tessa it was wonderful getting to know you a little better… your selfie with your fur baby is adorable!! !